Our Beta exchange is now live! To start buying art all you need is Meta-Mask and Ethereum. The perfect place is in a secure wallet like Metamask. This will also act as your login to the art exchange. If you’re an artist, dealer, gallery or collector there has never been a more exciting time in art. We are on the frontier of a totally new way of transacting, creating and investing in art. With our help artists can monetize new forms of art, which until now, have been completely out of the realm of possibility. For art investors, this a chance to collect new forms of unique and exciting art that is digital yet truly scarce. Whilst this might seem like a big abstract idea, it’s clear that this is the future of art. Imagine being one of the first people to buy bitcoin, now you can be one of the first to buy blockchain art. Artists on our platform will make 65% on each sale, they will also earn BAE tokens every time they sell an artwork. For collectors, we make available the rarest and most exciting art from established and emerging artists; all limited to 1 of 1 in a digital space. 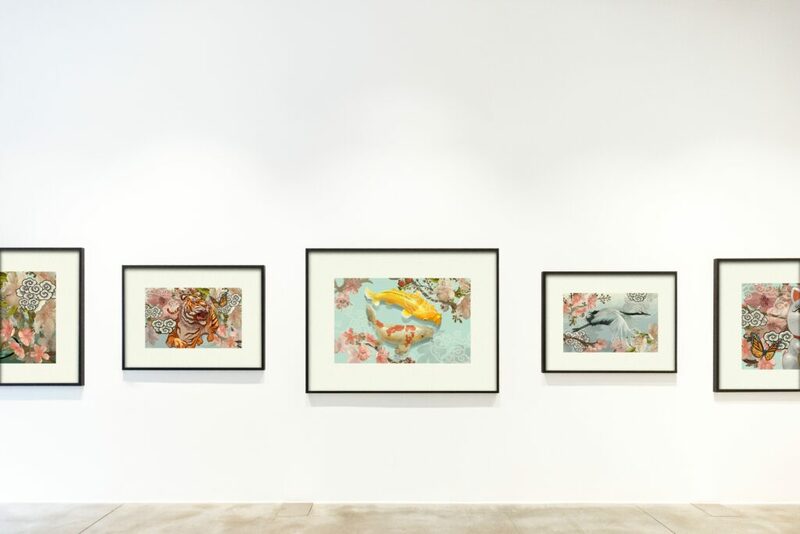 For dealers and all users, our resale fee is only 4% which affords people the freedom and space to sell artwork in a new instant environment which opens up art dealing to all. Are You An Artist Feeling left out? email us with a bit about you and some of your artwork. this new artistic dawn as soon as possible. Art is changing, many amazing digital art projects have launched in 2018 while some aim to provide new ways of tracing provenance, there are also companies that intend to and will change the game forever. Projects like ours lay the groundwork for a new way of exchanging and holding value in scarce collectable items, after all art is the original HODL. Discover More Art than ever before. 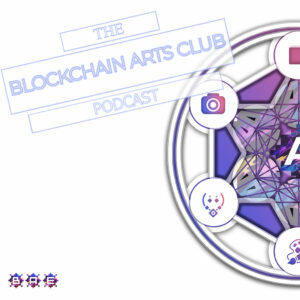 With the Blockchain Art Exchange artists will have a chance to show their work to a global community. Every time a new artwork is uploaded to our archive it undergoes quality checking and we provide objective grading and valuation. After artwork is graded and validated it will appear on the Exchange as a completely one of one unique non-fungible token ready to trade instantly. Buyers can now buy the unique artwork to HODL or re sell with royalties sent to the creator each time it re sells. The ERC (Ethereum Requests for Comments) standard is the best option for security and usability for artwork on the Blockchain. The first standardised test for grading the objective qualities of digital artwork developed in house by our team of experts. For new artists our objective algorithm will not only grade the artwork but also produce a starting price for auction. 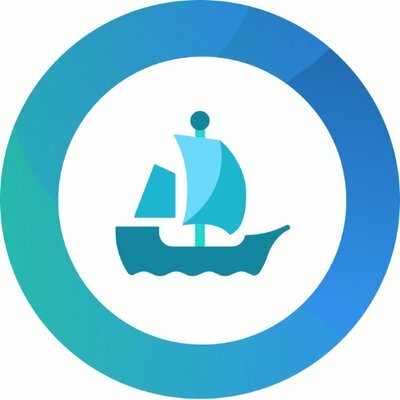 Powered by Ethereum providing peace of mind in regards to security, provenance and up-time. 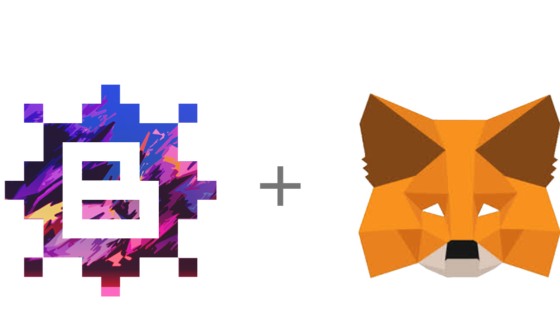 We Integrate with Metamask Crypto Wallet for your browser.